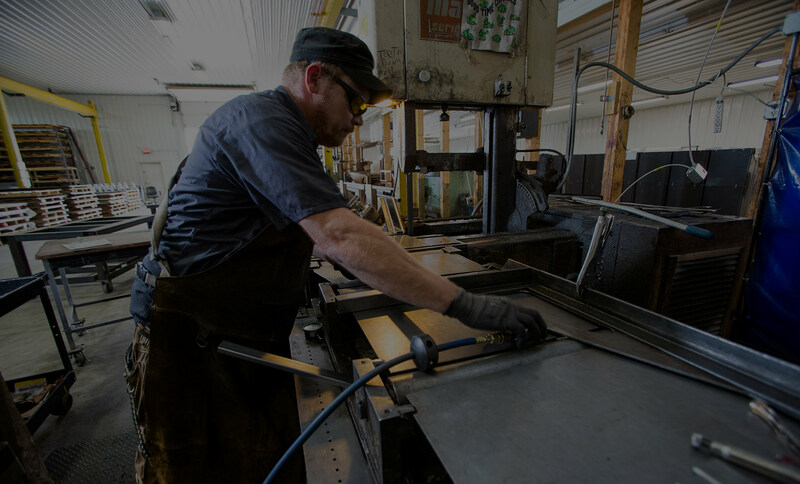 Our laser cutting equipment serves as both a primary process and a supporting player at Styme. Most parts and products that we work on pass under the high speed cutting heads of our top-of-the-line laser cutting equipment. Styme has the ability to process hundreds of feet of material quickly and cost-effectively. 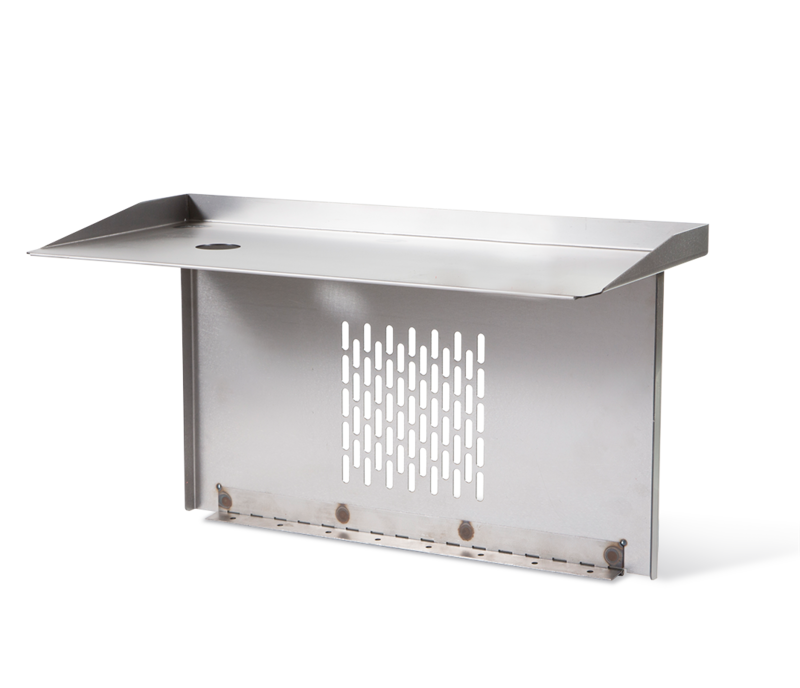 Amada FOM2-3015NT, 4000 watt, flying optic can cut up to .75” thick mild steel, .50” thick stainless steel, and .25” thick aluminum. Maximum sheet size 60” x 120”. Amada Pulsar model 2415 a 2000 watt system that cuts up to .375” thick mild steel, .25” thick stainless, .125” thick aluminum, and .090” thick titanium. Maximum 60” sheet width and a repositioning system allows for virtually any length sheet. In house nitrogen generator insures perfect laser cutting and reduced part cost.